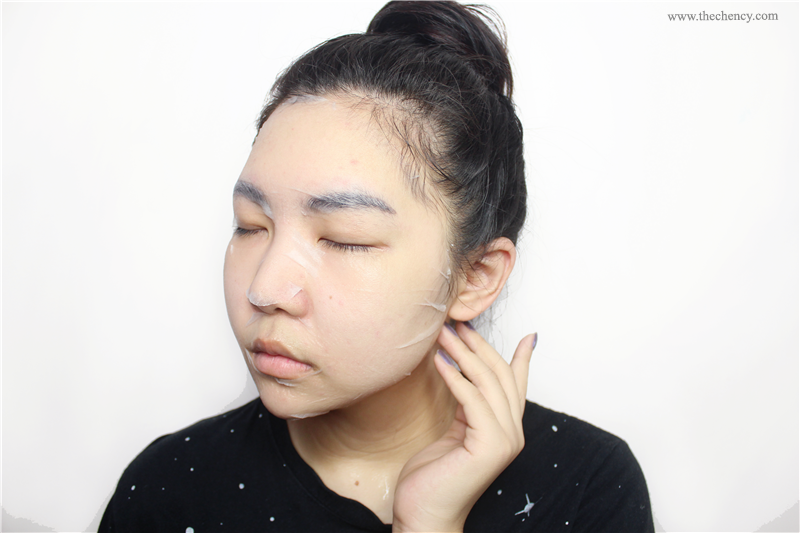 Gel mask was always my favorite type of treatment mask but it's only sometime kinda bothering when need to rinse off. 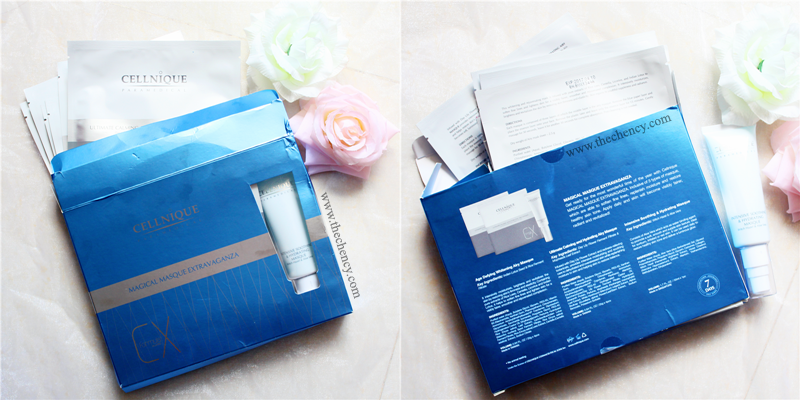 Intensive Soothing & Hydrating Masque is blueish transparent gel mask that giving cooling calm feeling when applied. 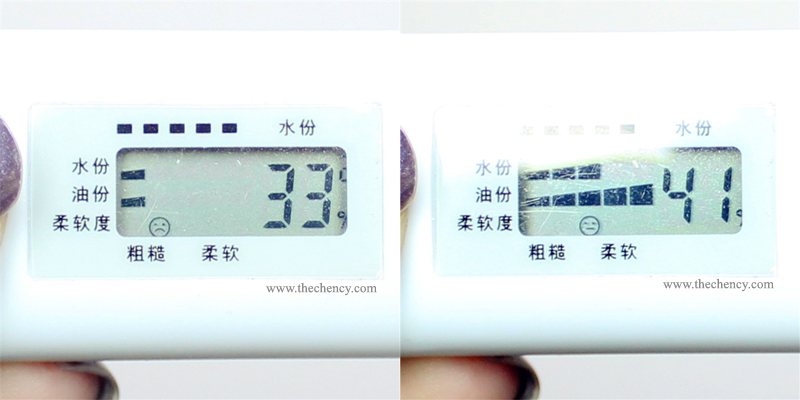 Wait for 10 to 15 mins then rinse off with lukewarm water. I rinsed off at 8 mins because I start feeling itchy. Perhaps I just done my laser treatment so my skin would be a little sensitive. I am impressed with the result (you can refer at picture above). The hydration level after applied was amazing. My skin feel so smooth and supple. 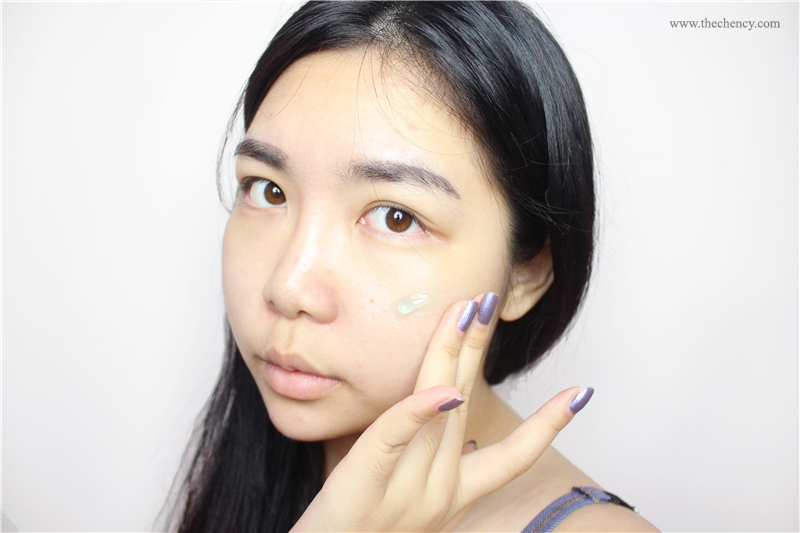 Then for next day, my skin still very moisturising and oil was lesser. 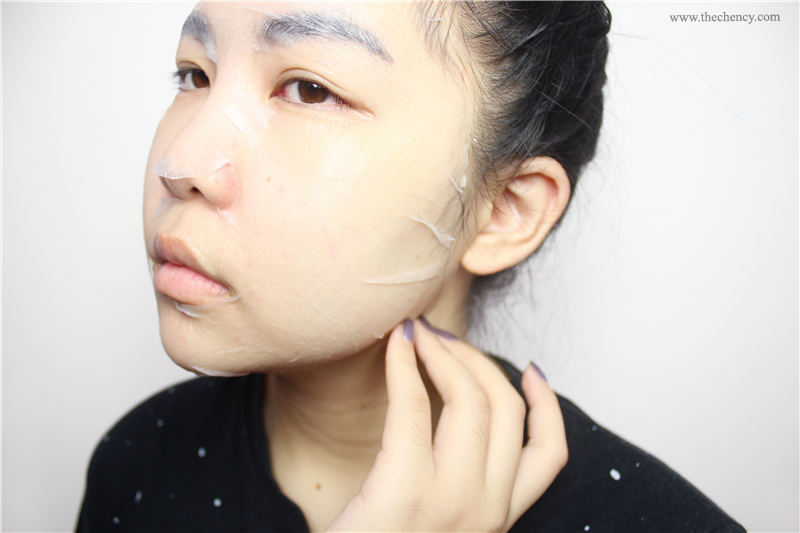 Silky mask is not fresh thing in market but the most convenient point that everyone love it because the mask was very fit and nice on skin; yet the absorption is better than normal paper mask. 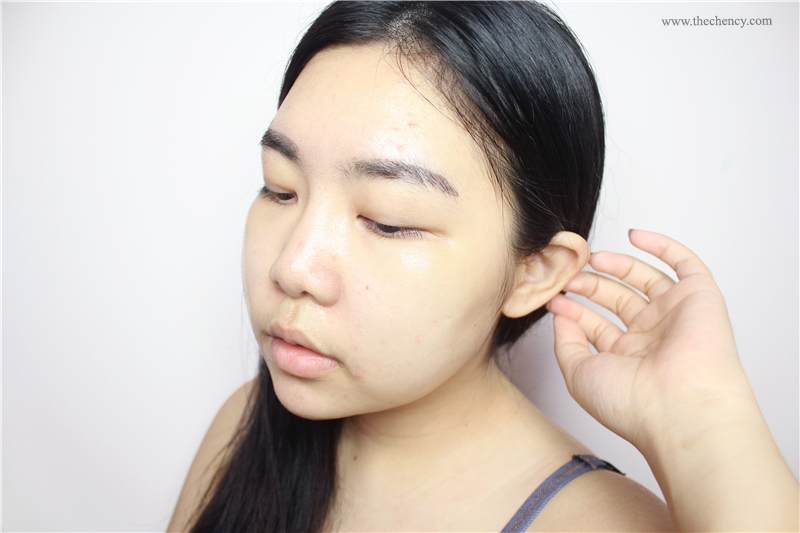 This mask is more concern on aging and whitening, so basically I am not giving high expectation on hydration part but look at the result! 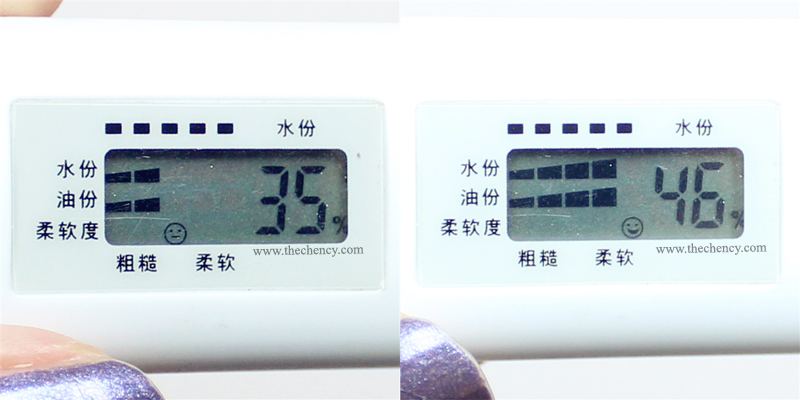 (refer the picture above :D) It's still actually not bad weih! 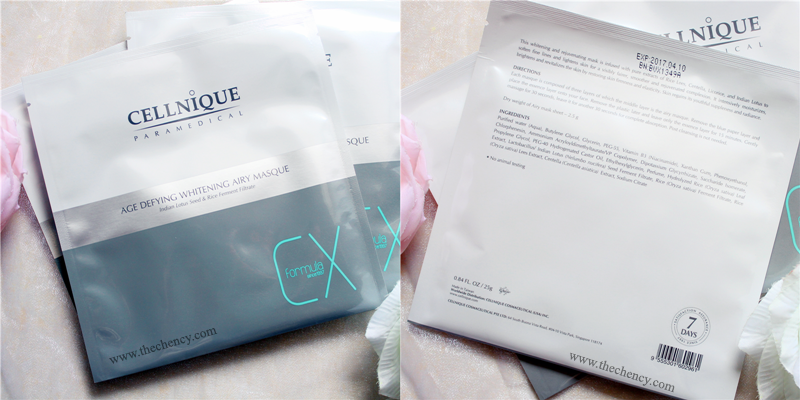 Coz I had 8% of increasement after using this mask. 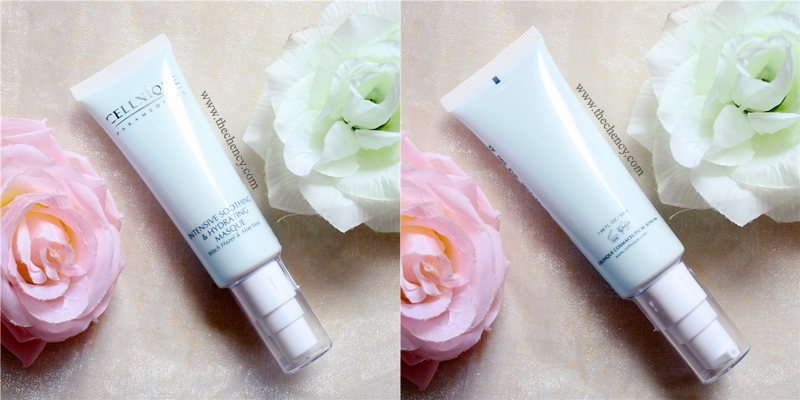 This mask was pretty similar with Age Defying Whitening Airy Masque. The only different was this mask was concern more on hydration. 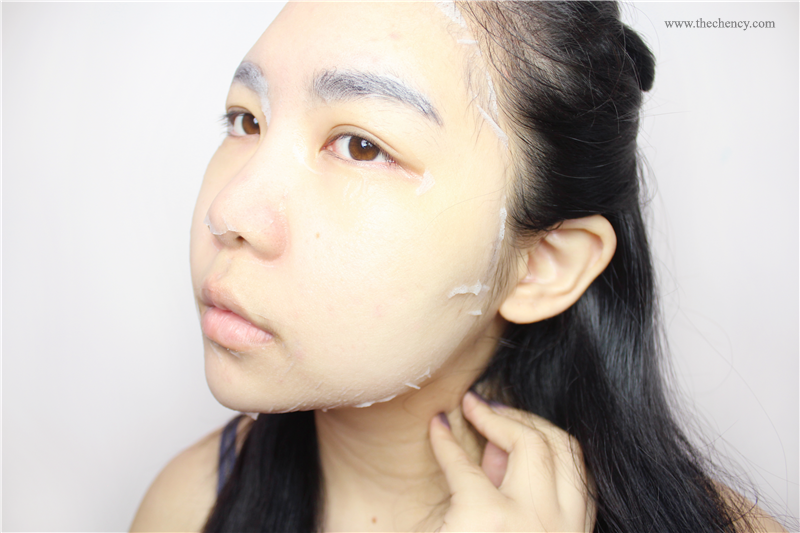 I think I don't have to explain too many because what and how I felt on this mask was exactly like Age Defying Whitening Airy Masque, lol. 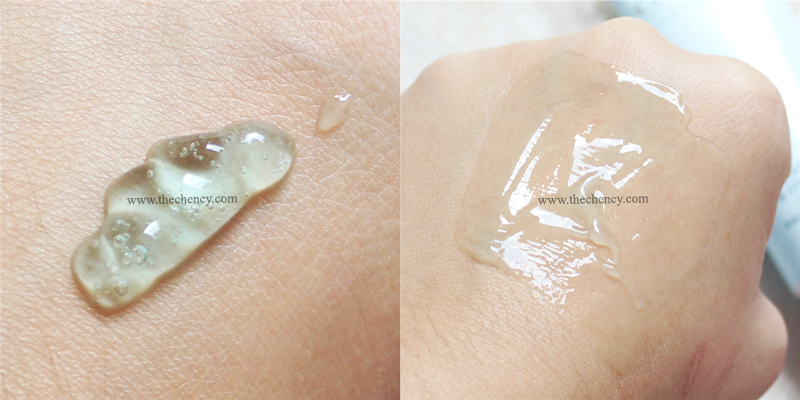 Anyway, I still impressed with the result after applied (refer the picture above). 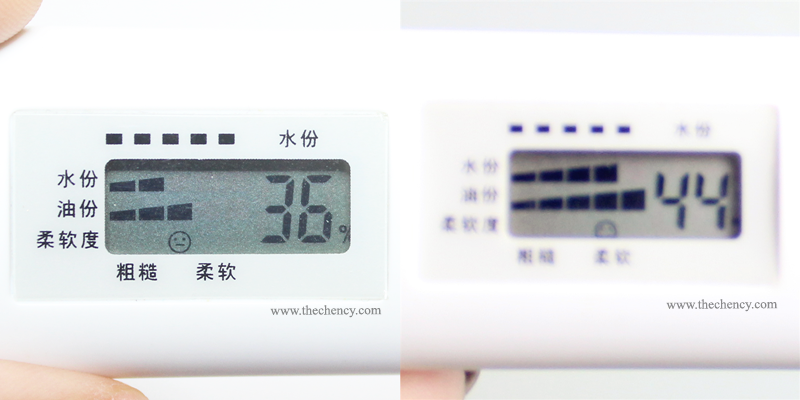 Although is also increased 8% but you know, girls will not complained when they feel pretty and comfortable, hahaha. I am giving off RM20 Product Voucher to my readers. 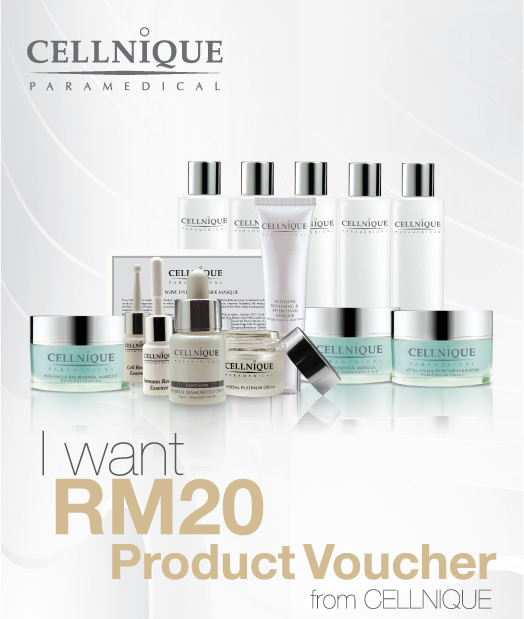 Mean you can even get more RM20 off when purchasing on Cellnique product. Limited for first 50 people! • Open for all aged 18 years old and above. • Validity: 1 month from the date of issue. • Only 1 redemption of discount voucher per person is allowed. • This voucher is non-refundable and non-redeemable for cash or other products, services or promotions. • Please present voucher upon redemption. 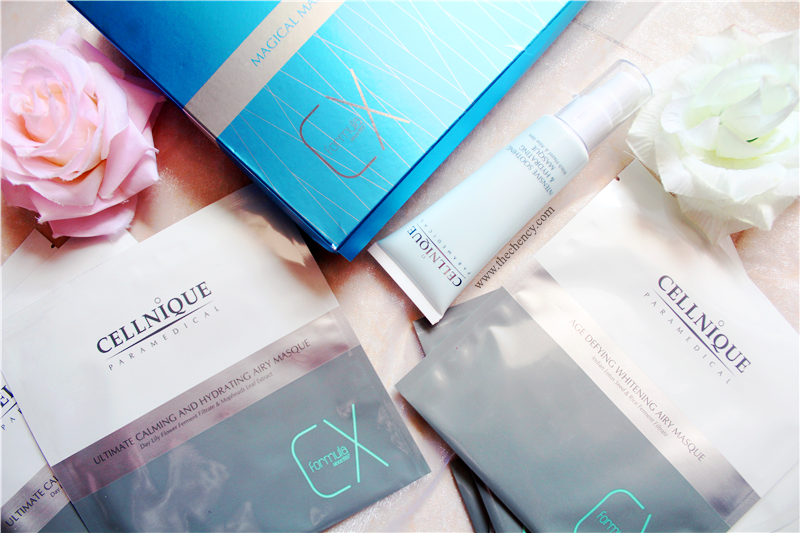 • CELLNIQUE Sdn Bhd reserves the right to omit, amend and change the above terms & conditions without prior notice. • Prior appointment is required, Please contact CELLNIQUE outlets for your appointment. • Customer must show their e-voucher upon redemption. • Redemption Days: Monday to Sunday, 10a.m to 8p.m. CELLNIQUE Sdn Bhd reserves the right to omit, amend and change the above terms & conditions without prior notice.